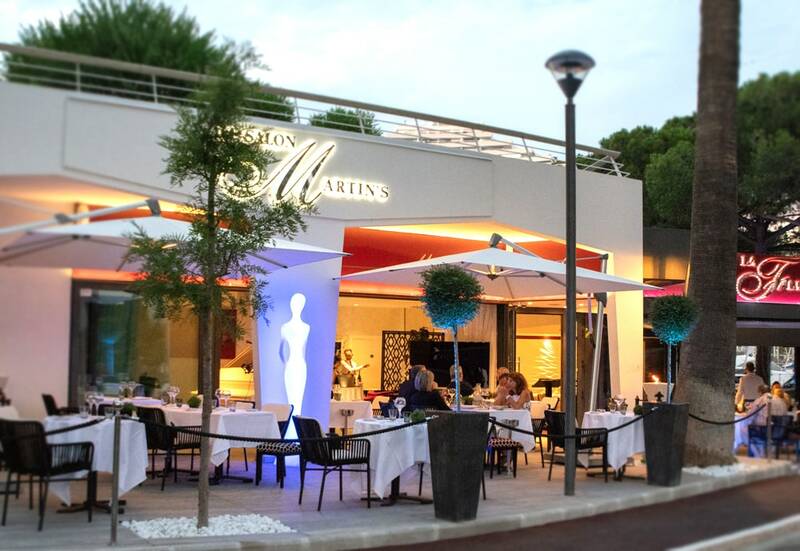 The entire team of La Flibuste is delighted to announce the opening of the Salon Martin’s! from Monday to Saturday, from 2pm to 7pm, for you tea-time and after-work breaks, and from 9pm to midnight for a piano-bar atmosphere. The Salon Martin’s is resolutely dedicated to relaxation. 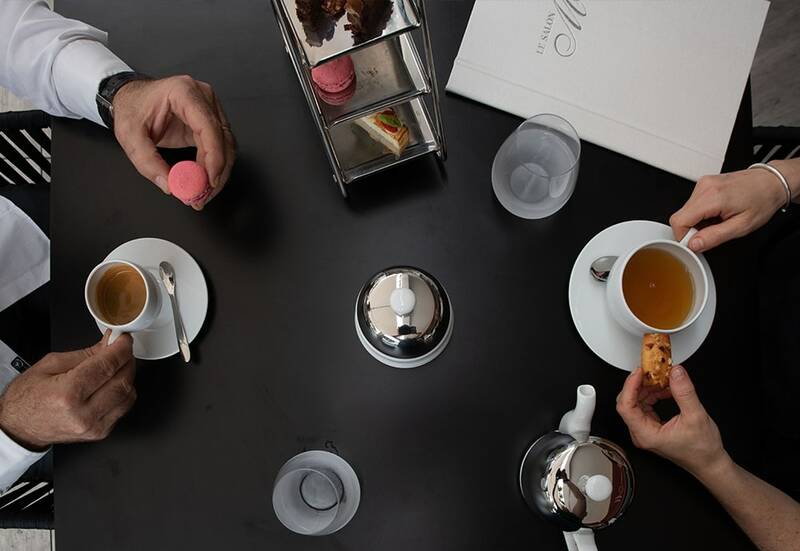 A short afternoon break, for a gourmet tea-time delight, enjoyed on the terrace or in the hushed atmosphere of the restaurant, will quickly become a moment of exquisite enjoyment, thanks to the talent of Hassen Mansour, our pastry chef. 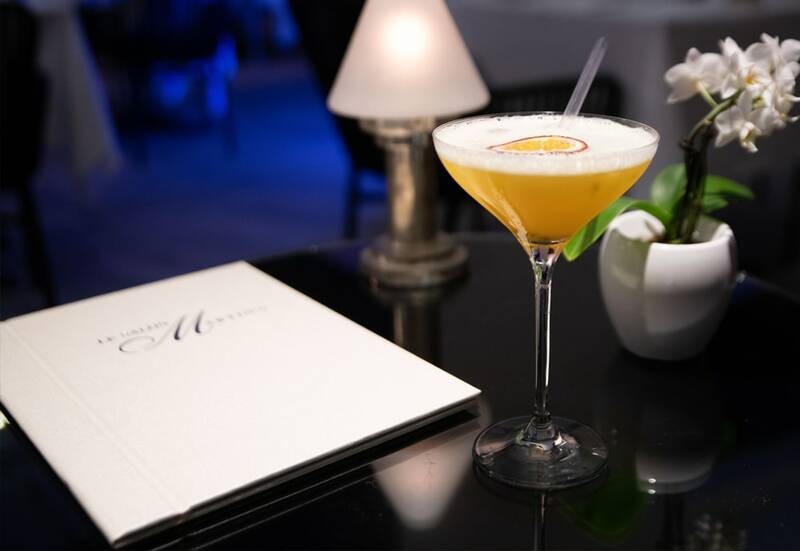 After a busy day, enjoy an after-work break, to sample our delicious cocktails… before your meal. 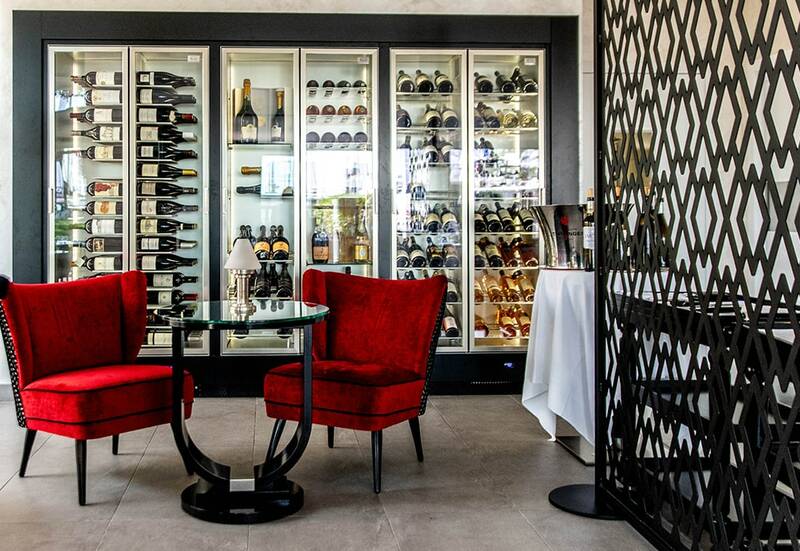 Salon Martin’s is creating a cosy atmosphere, which will transform your evening into a highly friendly moment, for just the two of you or among friends.